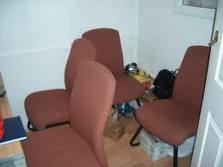 Looking for office clearance Harold Hill? There’s nothing worse than waiting for a service which turns up late or even worse, not at all! 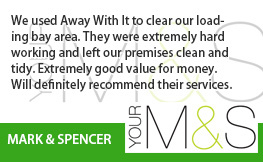 That’s why we at Away With It pride ourselves on an office clearance in Harold Hill RM3 and the surrounding areas which always meets with your needs. Reliable, fast and professional, we are happy to assist with all your office clearance needs, including small items such as cables to larger items such as furniture and filing cabinets. 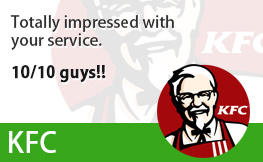 Our customers are so happy with our service that they often recommend us to others. 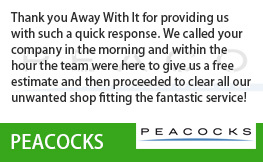 You can find out what our customers are saying about our service by taking a look at our client reviews. 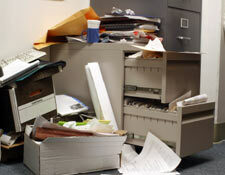 If you need your Harold Hill office clearance taken care of at the weekend, we can also accommodate this. 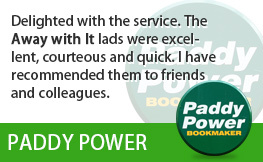 Our staff are always on hand to assist, even on the same day we take your call. 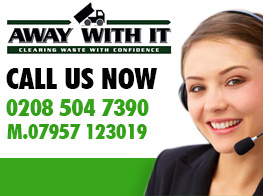 We offer affordable rates and also recycle most of our waste, which is a unique selling point for many of our customers. 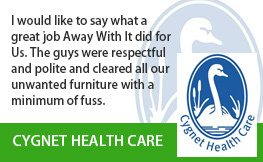 We also make sure we sweep up after the job is done, to get rid of any debris lying around. If you like the sound of what we can offer then feel free to give us a call on 020 8504 7390 or 07957 123 019 at your earliest convenience to discuss your requirements for office clearance Harold Hill. 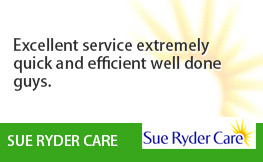 You can also get a no obligation quote in no time at all by sending us an email with your enquiry.